my mum has been battling secondary breast cancer for several years now and the financial costs are enormous. recently her oncologist suggested her best chance to halt the growth of tumors in her liver and lung was to join a drug trial. 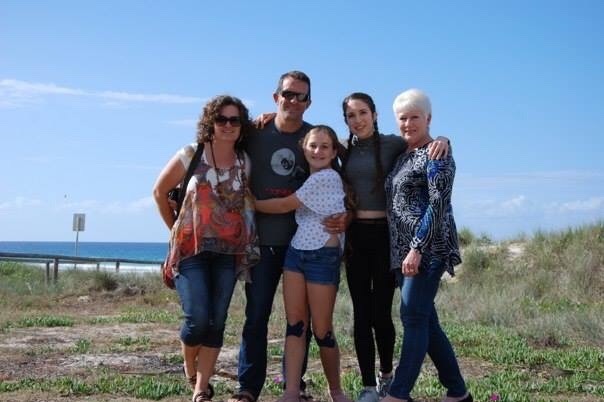 As a condition of the trial, she must first take another drug called Pertuzumab which is not covered under the pharmaceutical benefits scheme in Australia and costs between $10,000 and $12,000 for just one month of treatment. Fortunately she only needs to take one month of treatment in order to be eligible for the trial drug Tucatinib (search HER2CLIMB trial Australia). This drug has been undergoing clinical trials in the U.S and Australia with favourable results for metastic breast cancer patients. My mum really wants to give this trial a go! I want to help her join the trial and reduce the debt she is accumulating while fighting cancer. Please consider donating. The costs of cancer are not only financial…. but the money will help ease some of the stress. She plans to put this trial on her credit card, so I hope to achieve this goal within 30 days to minimise the interest on her credit card and pay off her debt.